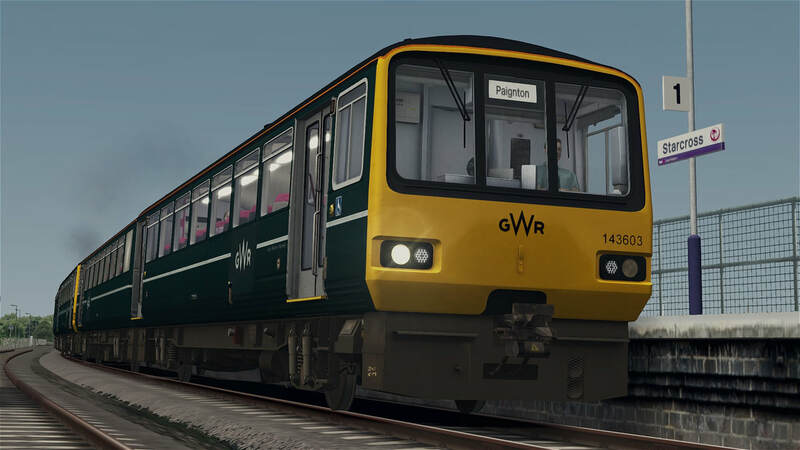 Whilst controversial, the Class 143 and Class 144 'Pacer' diesel multiple units have been a key part of the rural railways scene throughout the past few decades. Built between 1985 and 1987 with construction similar to that of a bus, the mostly two car sets were intended as a cheap stopgap to help reduce running costs on the quieter branchlines at the extremities of England, both the North and the South-West. 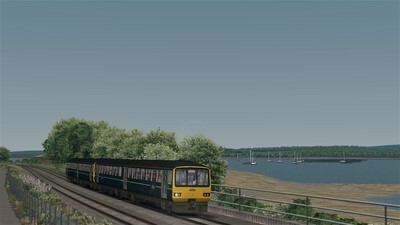 Almost thirty years on however, and the units are now in service ten years later than at first hoped. 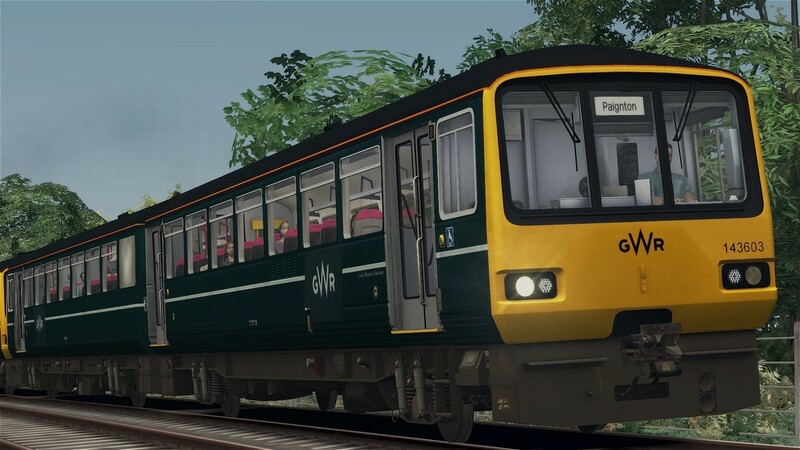 Whilst all are due to be replaced before 2020 by new units, many commuter routes will still have to soldier on with these outdated units until then. 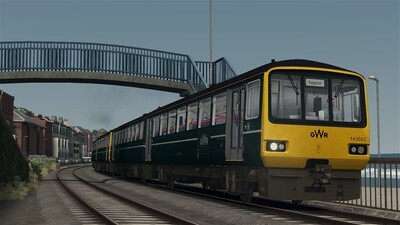 The download includes the Class 143 DMU in Great Western Railway livery, including two quick-drive consists, accurate numberings and over twenty custom destinations. 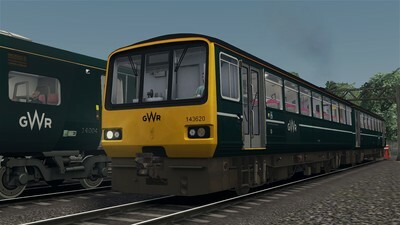 You need the Riviera Line from Steam to use this reskin.